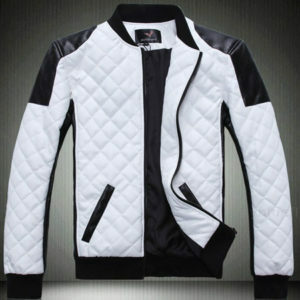 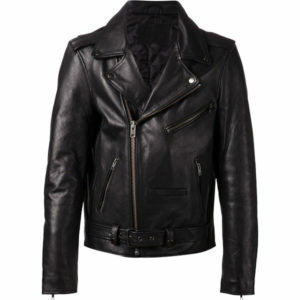 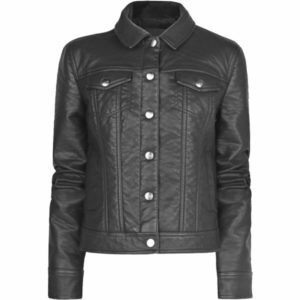 Black Collarless Thin Leather Jacket trendy fashion, designed specially for teenage students. 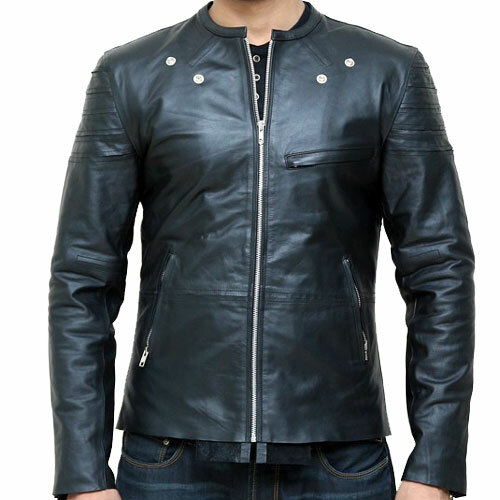 Black Thin Leathe Jacket without collar have following key features. 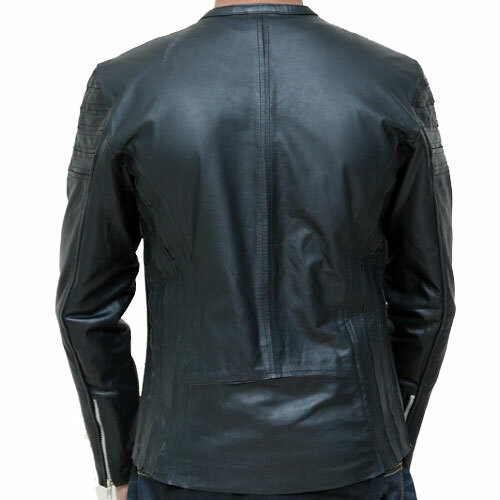 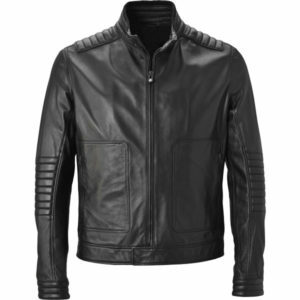 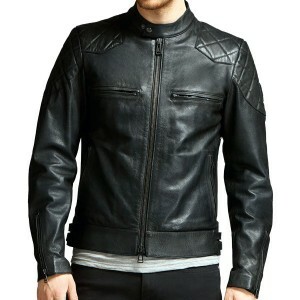 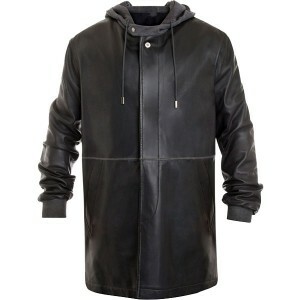 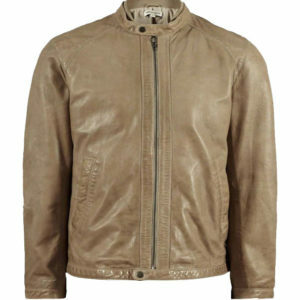 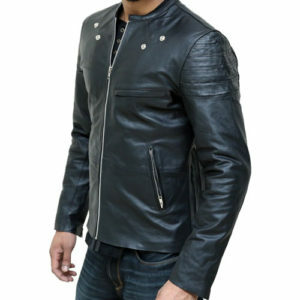 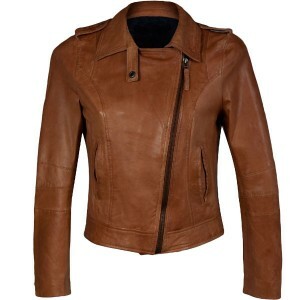 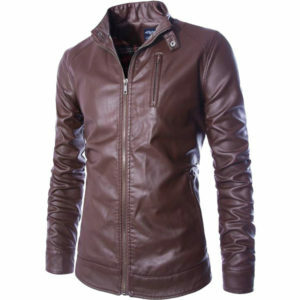 Thin Black Leather Jacket can be customized according your requirements for size and color.